HomeScout Tour from Home Buyers Marketing on Vimeo. When searching for your future home you need the best tools to reach your goal. There are many real estate apps out there, but do they have all the listings? Not all are created equal. The MLS is the only accurate and in real time real estate information. This is because the Realtor has to add changes to the listing in real time or they will be fined by the MLS. 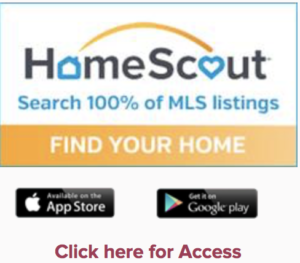 The Best House App That is 100% Private And Has 100% of All The Listings is Home Scout App that is available for an IOS and Android device. The reason why is because the home information is coming right from the MLS is real-time. As a broker with Coldwell Banker Residential Brokerage, I have partnered with Home Buyers Marketing II to provide you with a GREAT home buying tool called HomeScout. 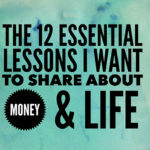 We’ve found that being sure you know how to use the app to its fullest potential sets you up for the most success. I have included a quick tutorial video to show you how to navigate the app to help you find your dream home. You want to use the House App That is 100% Private And Has 100% of All The Listings. The listings for your home search should have the real-time information. It is horr ible to use an app that does not have current information and sold years ago. If you have any questions about HomeScout or the real estate process, please feel free to call or email me. I would love to help you any way I can.